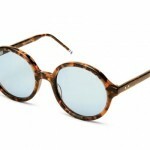 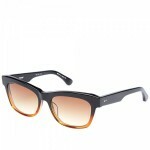 Ray-Ban has produced these great wrap-style sunglasses for optimum coverage, combined with sleek, classic styling. 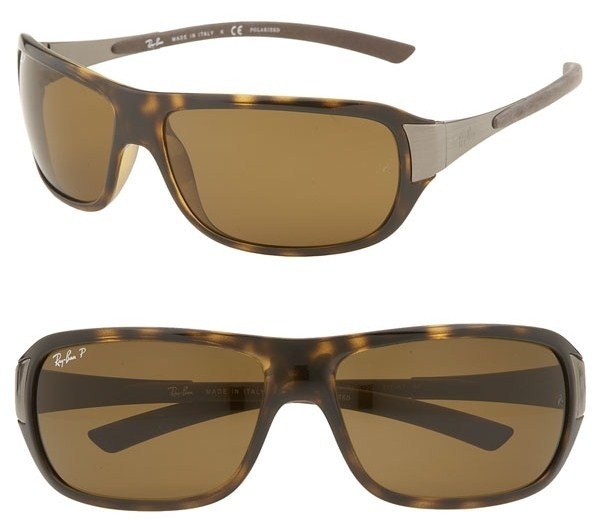 Equipped with patented G-15 lenses, the glasses allow you to see true, accurate colours. 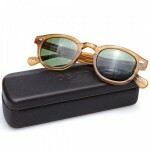 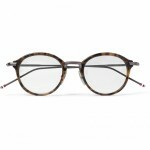 Made in Italy, the frames also come in black. 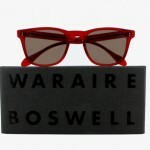 They are available online now at Nordstrom.